Rockford Square is a retail center in Plymouth, MN. 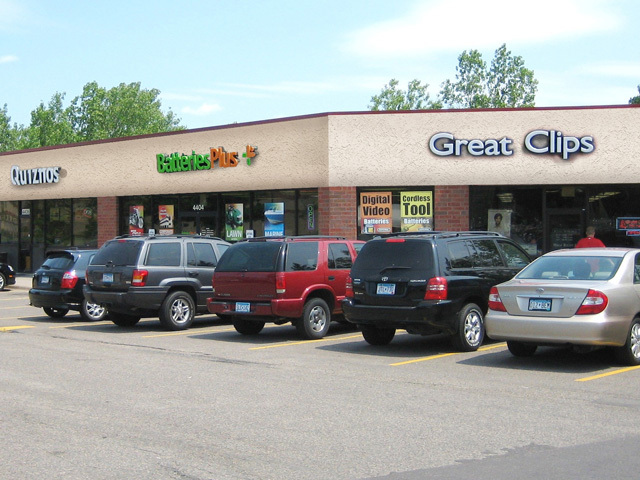 Current center tenants include: Quizno’s, Batteries Plus, Great Clips, and a dry cleaner. 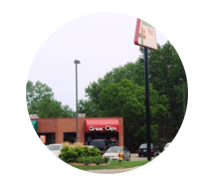 Located just one block west of Highway 169 on Rockford Road.